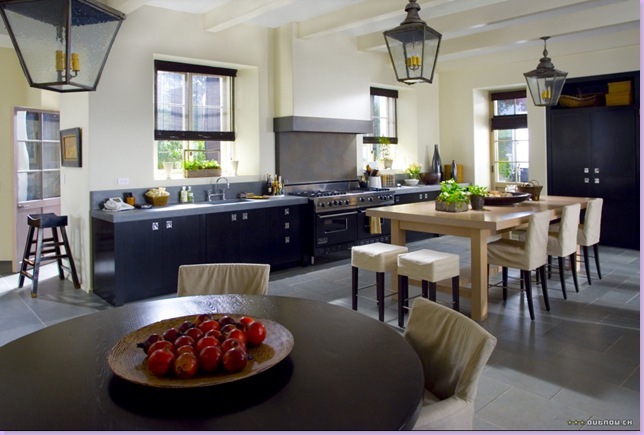 I could get lost looking at pictures of dreamy kitchens for hours. 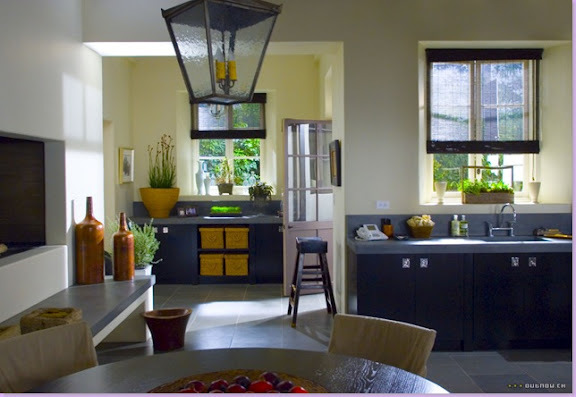 A particularly memorable kitchen that I want to remind you of today is Cameron Diaz's in the movie, The Holiday. I'd like to make Christmas fettucine here like Kate Winslet did for Jack Black in the movie (didn't that fettucine make you salivate-- after watching the movie my mom and I rushed home and made some). I also could live in Kate Winslets cottage from the movie, but that deserves a whole 'nother post. That Nancy Meyers sure knows how to make us all swoon. 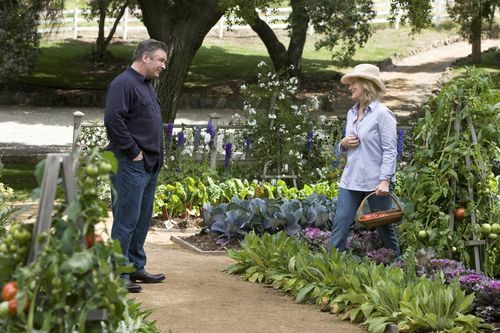 And here is Meryl Streep's garden in the movie, It's Complicated. I seriously want her life in this movie, except I would have to be married to my wonderful Randy (Lime Rickey), and have my girls. P.S. The movie is sort of annoying, but the sets will knock your socks off-- especially the bakery she owns! It's insane. I hope you have a beautiful weekend! See you next week, friends. Thanks for making sure we don't forget Randy's nickname. The natural fermenting process used in sourdough bread-making renders flour more nutrient-dense and simple to digest. It is the traditional way that all breads were made and does not need any conventional pre-made yeast. Wow.. Nice Information. In the existing post Kitchen and Garden both are very useful and Both make house beautiful. In this post the pictures looks awesome and very clean for information.